HomeNew CarsNissan CarsNissan 370ZNissan 370Z FAQsHow many colours are available in Nissan 370Z? How many colours are available in Nissan 370Z? 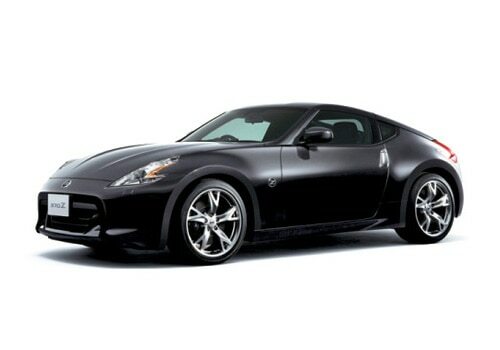 The Nissan 370Z is available in 8 different colours namely Brilliant White Pearl, Black Rose, Brilliant Silver, Vibrant Red, Diamond Black, Metal Quartz, Premiun Lemans Blue, and Blade Silver.